The flavour characteristics of a wine are objective. It’s how we interact with wine that is not. In a glass of Syrah, I may smell blackberry, black pepper, and violet. I could then analyze the aromatic compounds in the wine using gas chromatography and see if what I’m smelling is present. 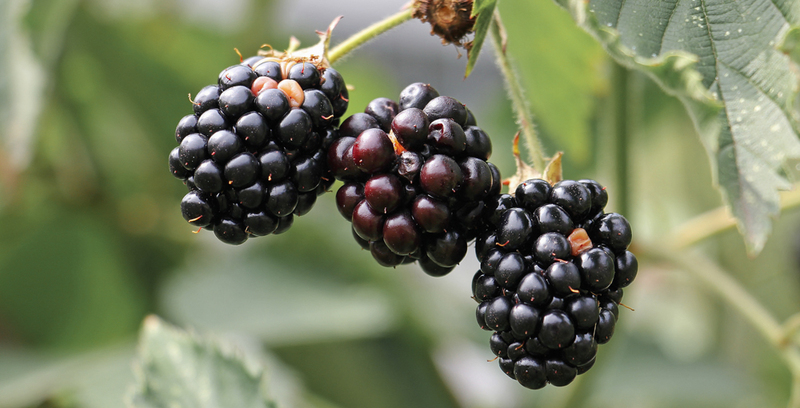 Blackberries are not added to the wine – a surprising misconception. However, if present, the wine will have the same aromatic compound as a blackberry. Saying “it smells like wine” doesn’t truly capture our immense sensory abilities. The challenge is that people have varying sensory thresholds to different aromatic compounds. In extreme cases, one may not be able to sense a specific aroma. Twenty percent of the population can’t smell rotundone, for example, the compound for black pepper. In other words, our interaction with wine is subjective. This is why one person’s tasting note will differ from the next one. You must love flavours. Taste everything. Tap water, milk, coffee. Fresh baked bread, frozen peas, the breath of wind on a Spring morning, the new-laid tar by the roadworks, your Auntie Doris’s eau de cologne… Take every chance to revel in the joy of our senses – of sight, of taste, and, above all, of smell. When you do have to sit down and taste wine seriously, you’ll have the vocabulary and memory to make sense of those glasses of anonymous red and off-white liquid sitting sullenly in front of you. At the same time, our sensory abilities are limiting. There’s good reason to believe that we cannot reliably identify more than four aromas from a glass of wine. Tasting notes that wax poetically about ten or fifteen different aromas not only are unhelpful, but also likely exaggerated. Some senses are also more accurate than others. We aren’t programmed to sense sweetness with any great precision. This is why there’s disagreement over what constitutes a “dry” wine in the first place. And let’s not forget a very important sense: our eyes. Research has shown that a wine’s colour will influence what aromas we smell. 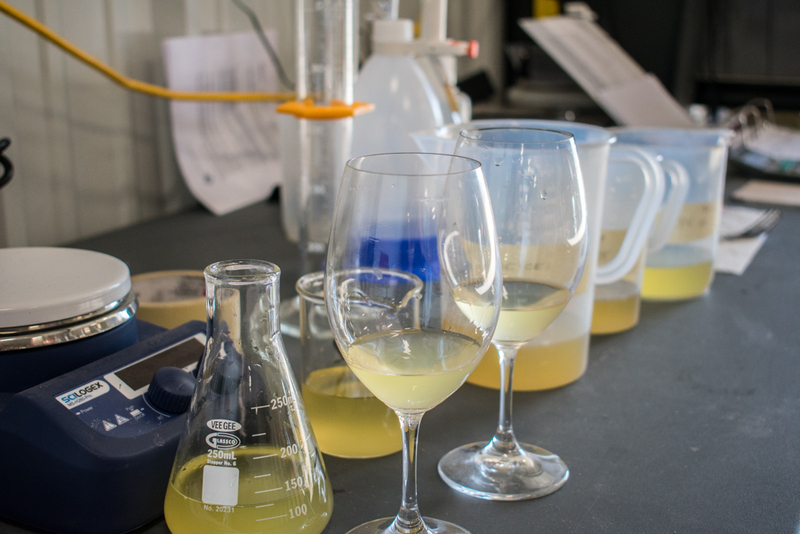 Wine experts described a white wine that had been dyed red more accurately when it was presented in an opaque – as opposed to clear – glass in one study. Put another way: we are prone to tasting with our eyes. Our perception can also be skewed by expectation. The price, label, and context may all influence how we taste a wine. This happens subconsciously, too: a 2007 study found “that increasing the price of a wine increases…activity in [the]medial orbitofrontal cortex,” which corresponds to our experience of pleasantness. We don’t just think we’re enjoying the wine more, we actually experience increased pleasure. Maybe all of this helps to explain why drinking wine engages more of our brain than any other behaviour. And, ultimately, the fallibility of taste and why blind tasting is so challenging.